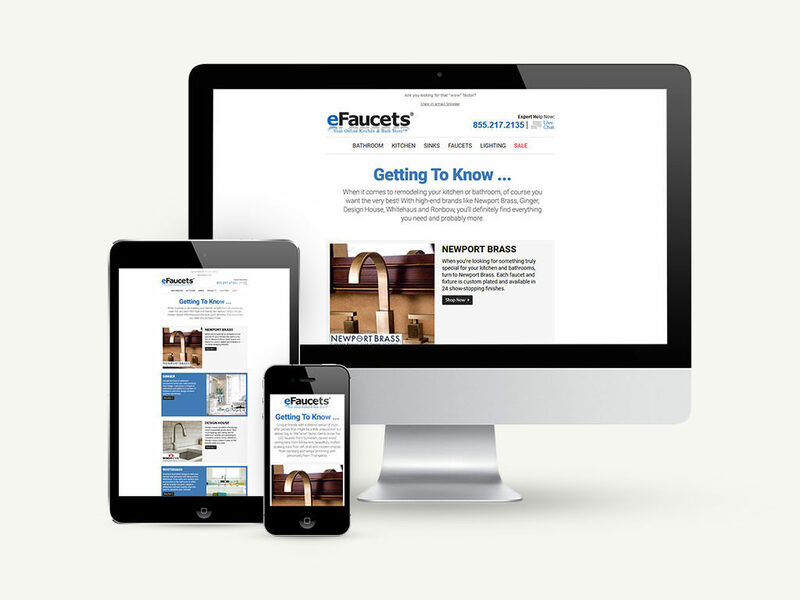 Featured here is the final working design for eFaucets.com's homepage. 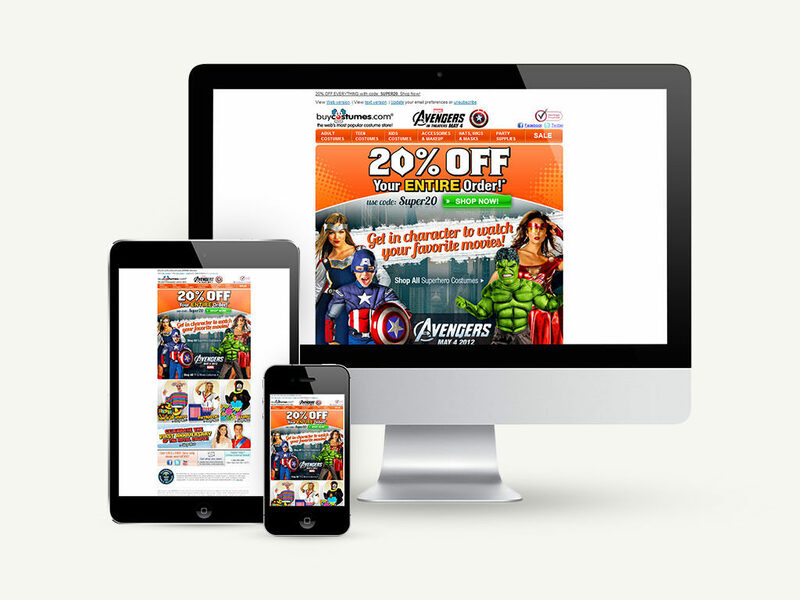 The homepage had been inefficiently coded which was causing issues with Google in regards to acceptable mobile & desktop load time. 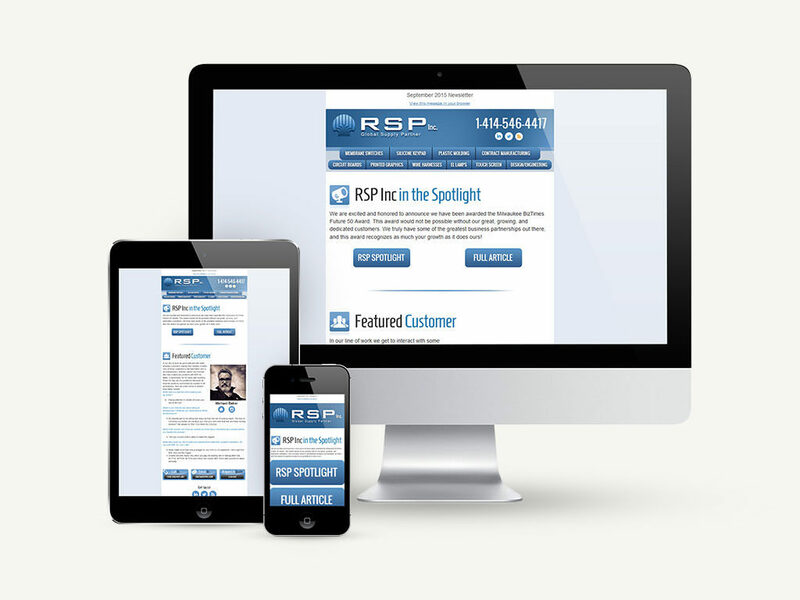 Working with a third-party SEO research firm, they pointed out areas where I could improve the performance of the page. The areas that were improved were image compression, the addition of live-text over image for the main hero image, removal of old/non-used scripts and hiding less important sections of the page on mobile. 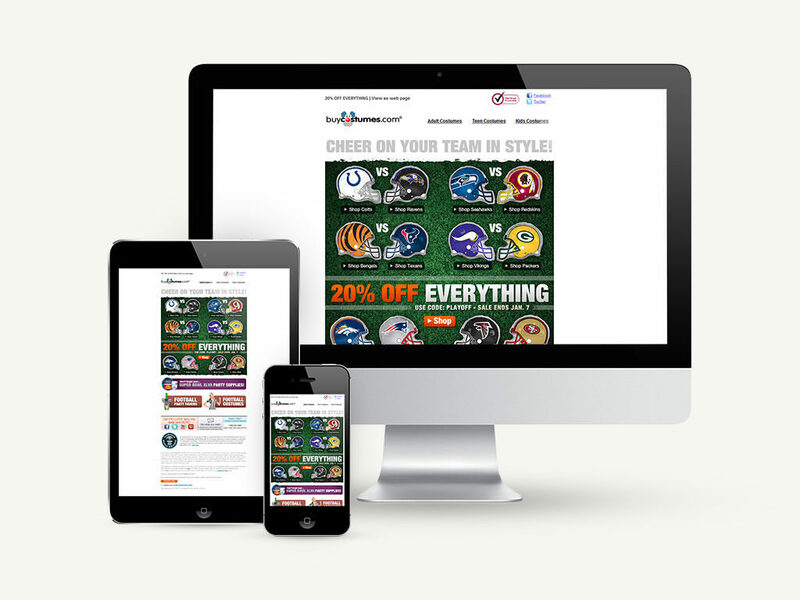 Since the page has been updated, the page now loads in an excepted load time and is more intuitive for mobile users. 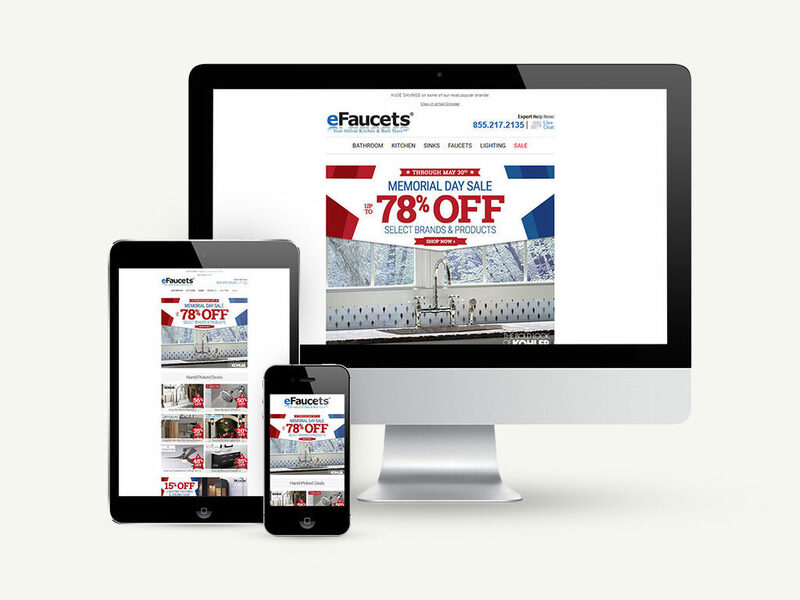 Featured here is the final working design for eFaucets.com's main category landing pages. 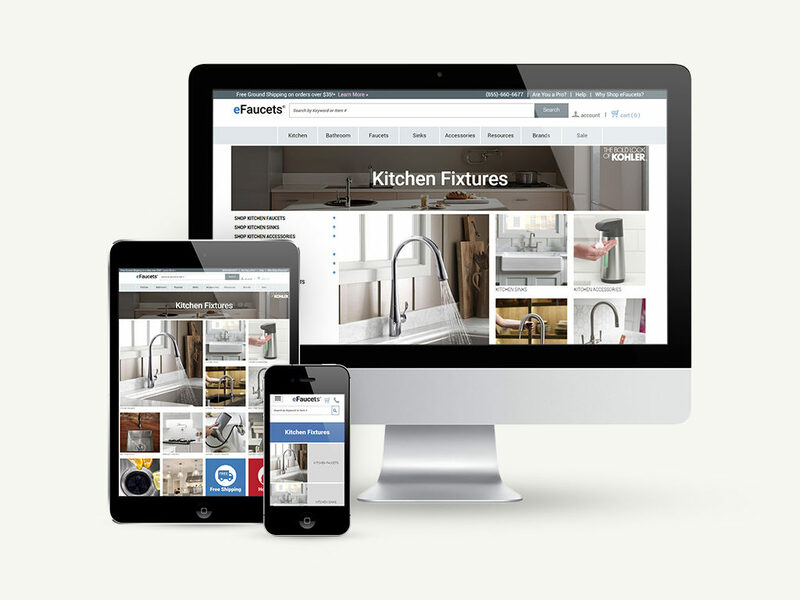 The main category pages of eFaucets had become old, stagnate and had become wonky for the customer. Through researching websites in the same retail space and best-selling eFaucets brands/products, I was able to create a mobile-first customer experience. 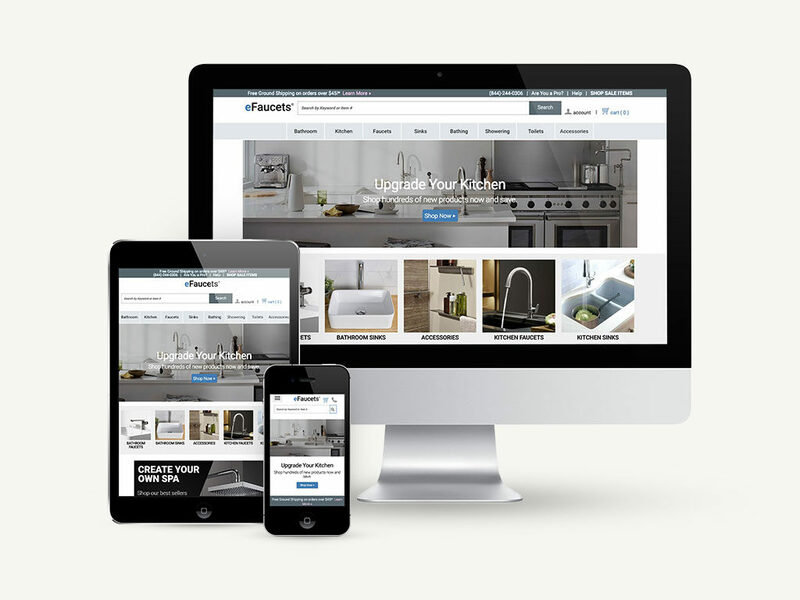 Once wire-frames were approved, I selected and formatted the lifestyle product images as well as hand coded the pages using HTML5 and CSS3. 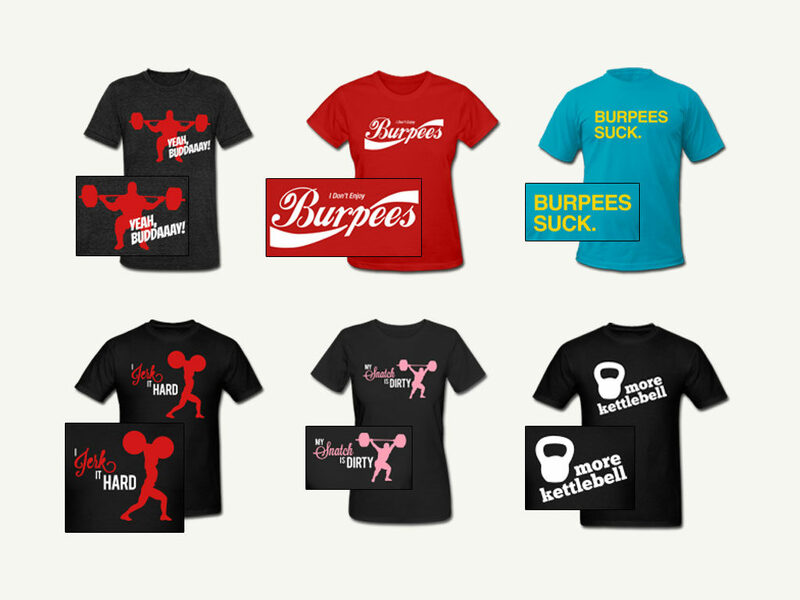 These satirical workout inspired tee shirts were created for people who enjoy working out or are into CrossFit culture. The shirts were designed to be sold in my online Tee Shirt Store. 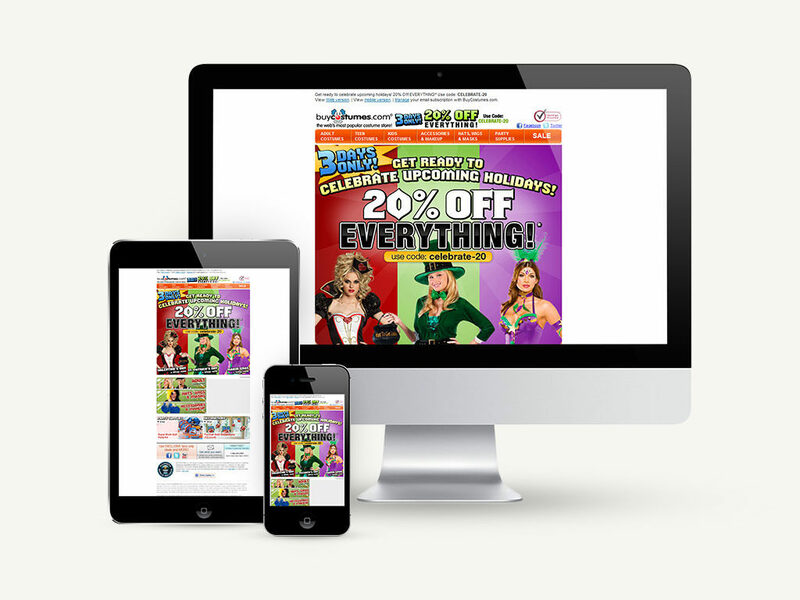 Featured here are examples of promotional marketing emails for Buy Costumes. My part in the creation of these emails was strictly graphics based. 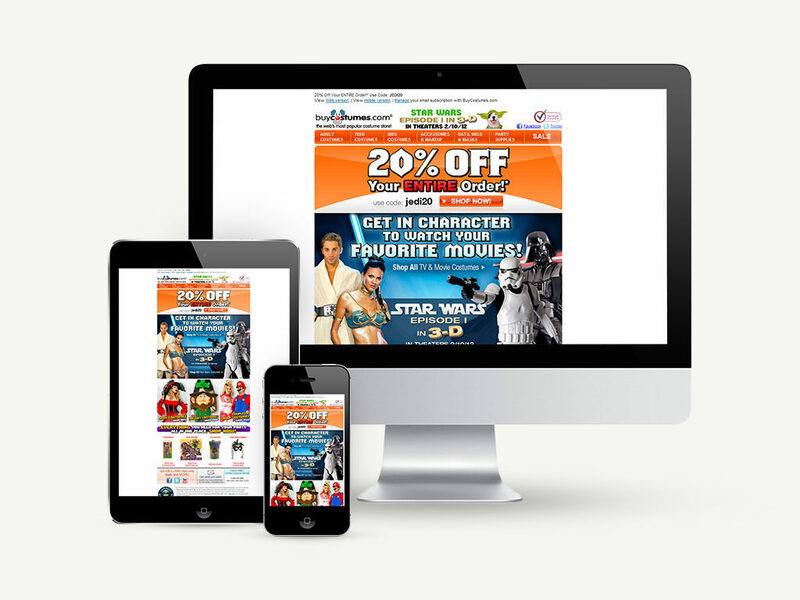 The overall content direction for the emails would be provided and it was my job to create interesting and memorable images for the advertisement. Once the email graphics were approved by the Marketing Director, the preexisting templates were loaded into our ESP by another member of the Marketing Team. 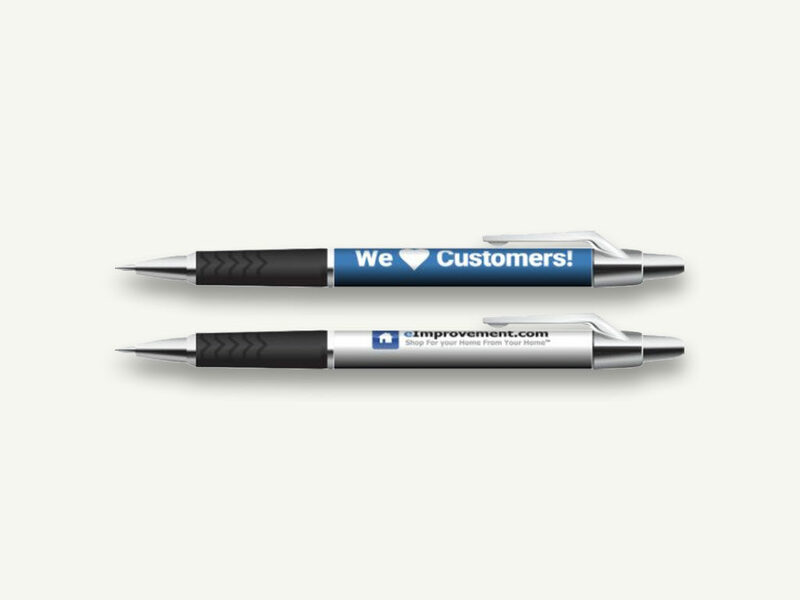 This office stationery was designed for an internal company campaign. 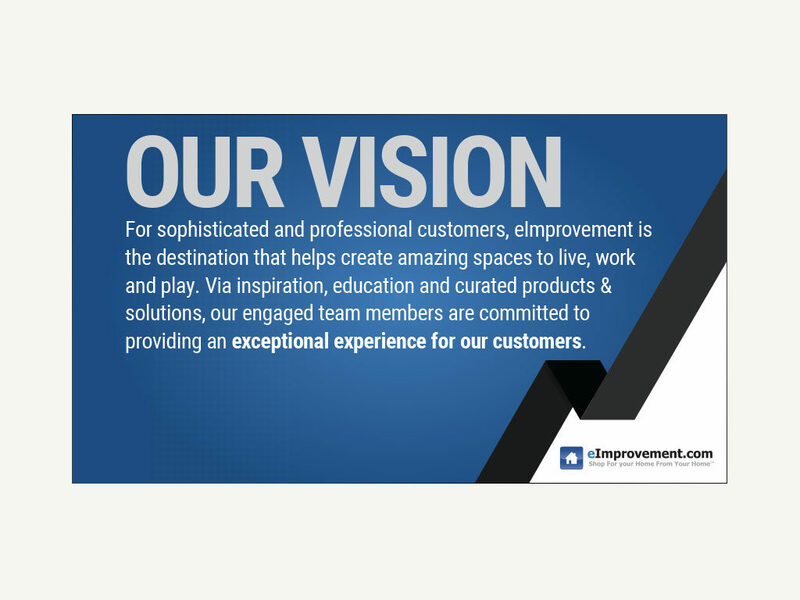 The purpose of the campaign was to reward employees for going "above & beyond" in helping eImprovement's customers. 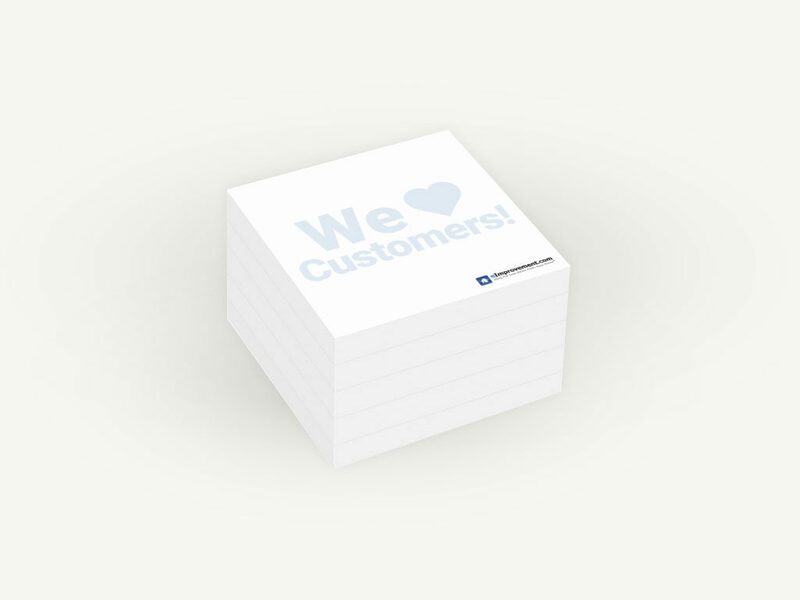 Tasked with creating this stationery, I presented conceptual designs to the Marketing Director. Once the final designs were approved, I was then tasked with locating a third-party professional printer to print the final works. 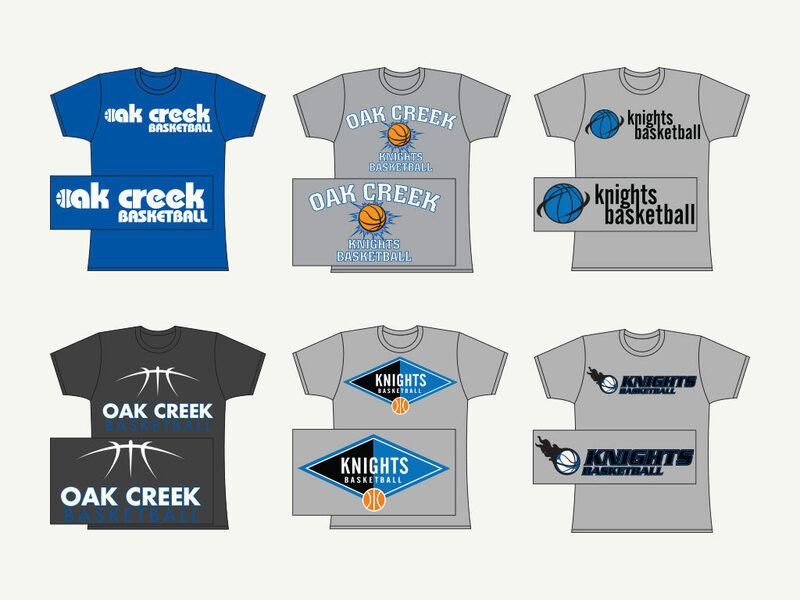 These tee shirts were designed for the Oak Creek High School Girls' Basketball team. 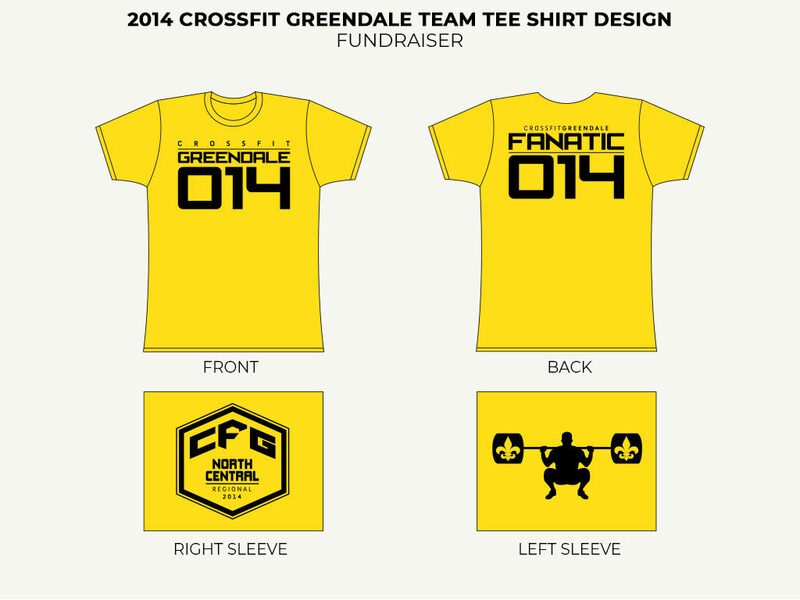 The purpose of these shirts was to promote team spirit as well as be a fundraiser for the team. Tasked with creating the tee shirts, I presented conceptual designs to the teams' head coach. Once the final designs were approved, I was then tasked with locating a third-party professional printer to print the shirts. 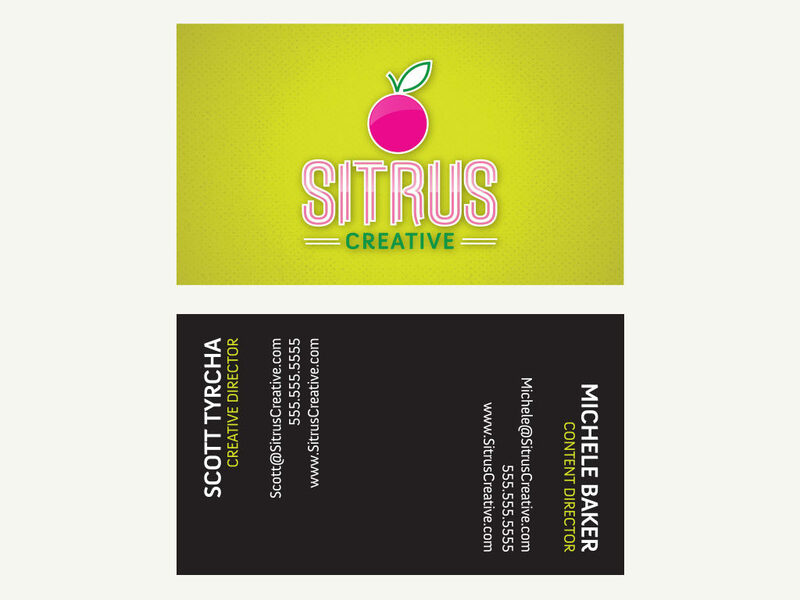 This branding project was created for Sitrus Creative. 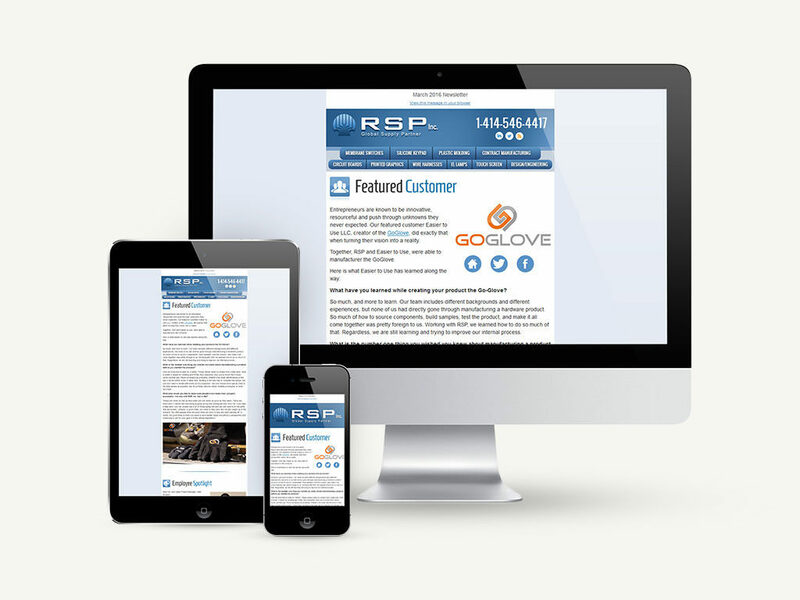 The purpose for this project was to develop branding for a freelance consulting venture. My partner and I researched various other consulting firms and boutiques and came up with conceptual logos and color pallets. 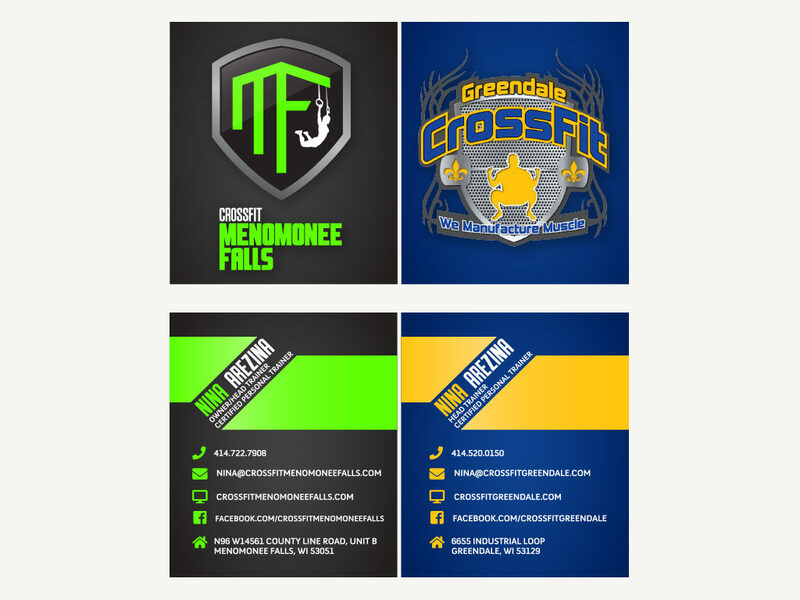 Once final designs were approved, I was tasked with creating business cards for our team. Being that we were a team, we decided that we should both be featured on the same card, so this presented a design challenge. 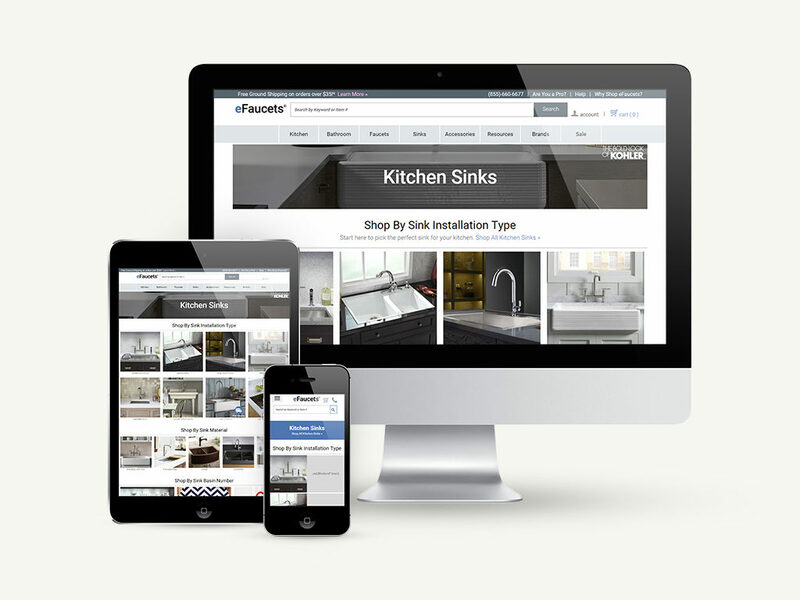 After creating conceptual designs, we unanimously approved on the final design. Upon approval, I was then tasked with locating a third-party professional printer to print the final works. 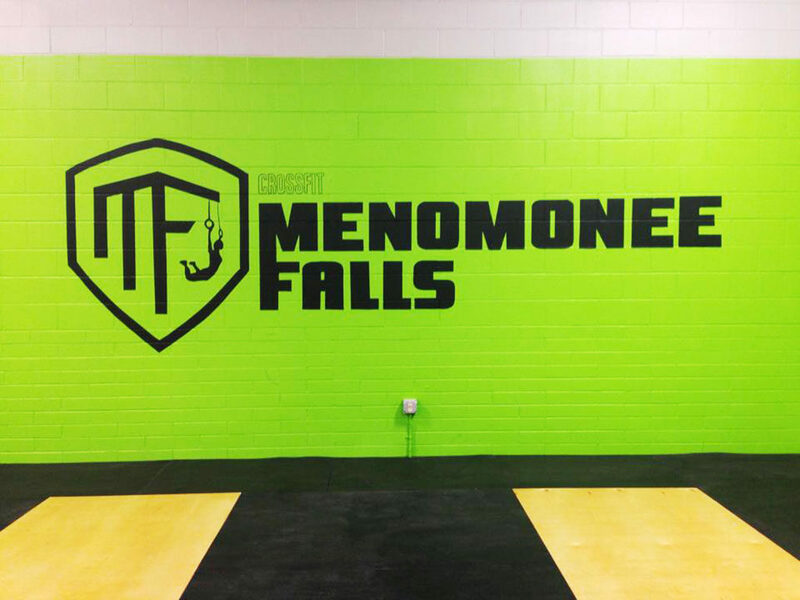 Modeled after Crossfit Games jerseys worn by professional Crossfit athletes, these shirts were designed to support athletes competing from the Crossfit Greendale gym. 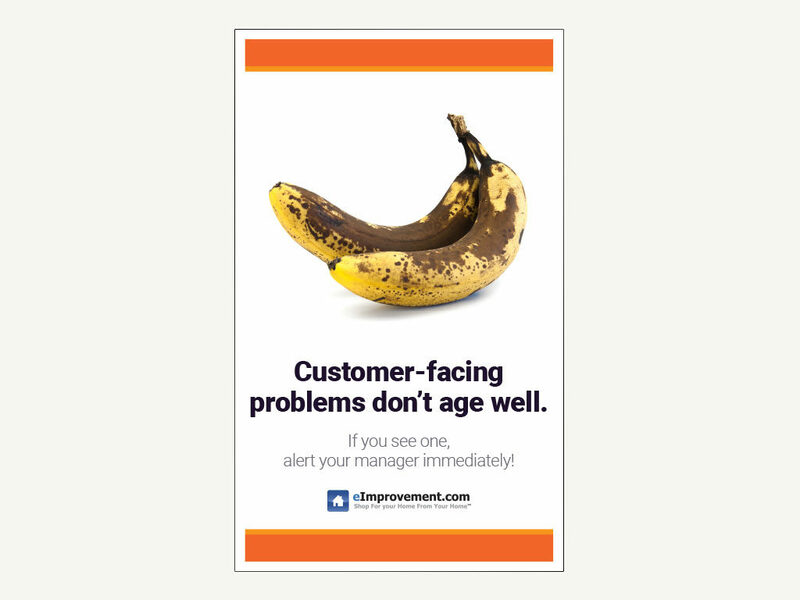 These 16x20 posters were designed for an internal company campaign. 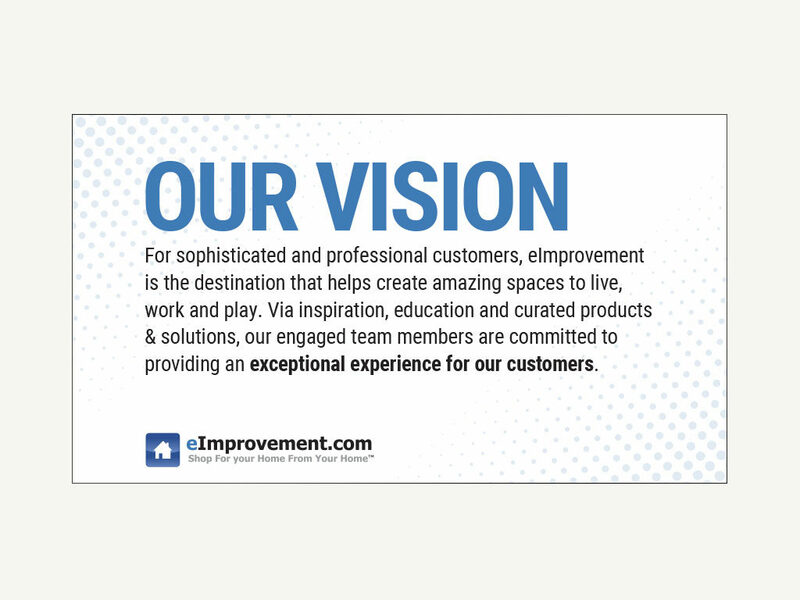 The purpose of the posters was to promote eImprovement's internal mission statement to employees and new hires. 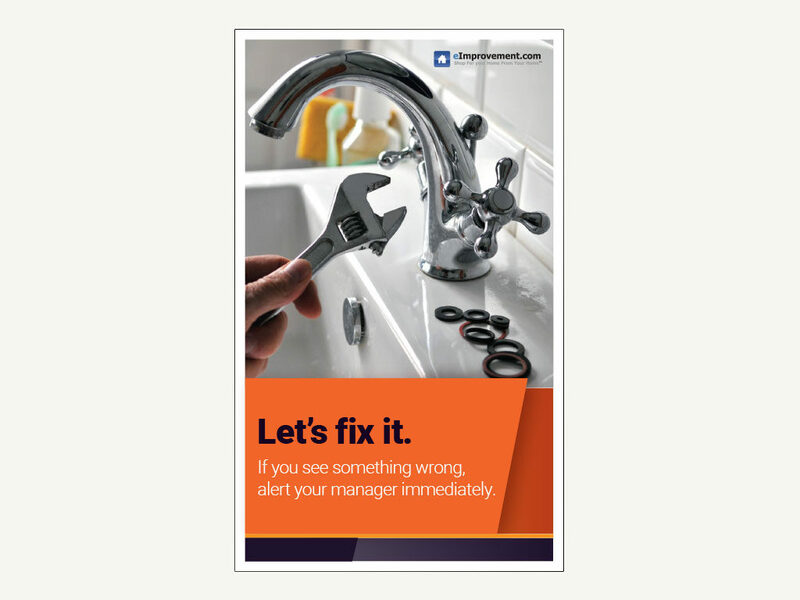 Tasked with creating these posters, I presented conceptual designs to the Marketing Director. One the final designs were approved, I was tasked with locating a third-party professional printer to print the final works. 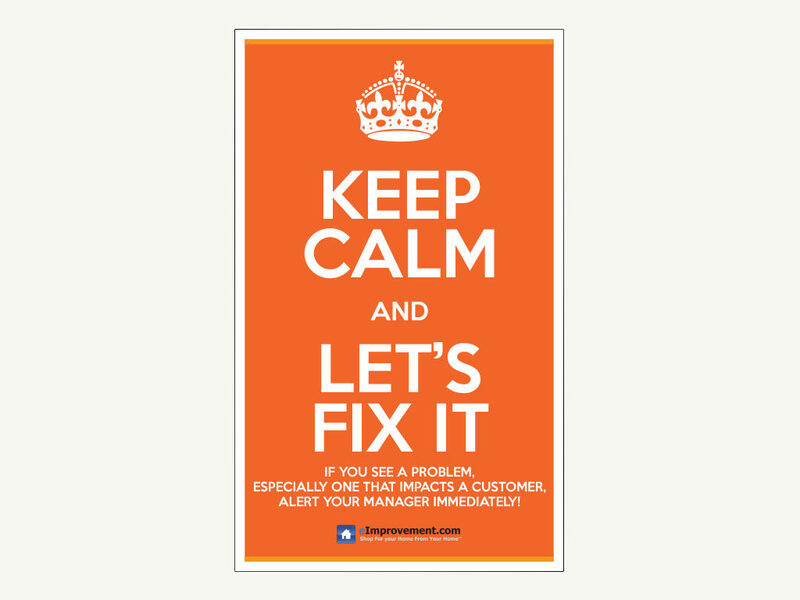 Upon delivery of the posters, each were placed into frames and posted on walls around the office. Also, digital versions of the posters were placed on TV screens & monitors around the office. 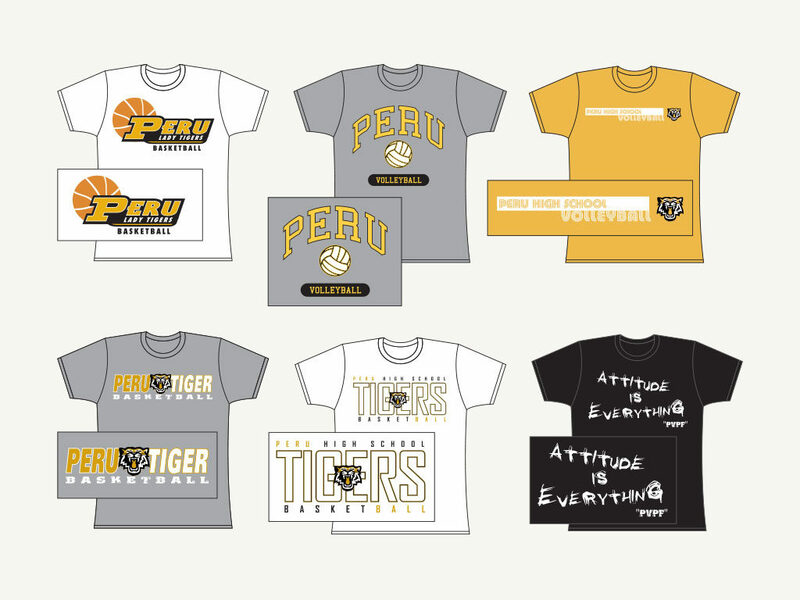 These tee shirts were designed for multiple sports teams at Peru High School. The purpose of these shirts was to promote team spirit as well as be a fundraiser for the teams. Tasked with creating the tee shirts, I presented conceptual designs to the teams' head coach. Once the final designs were approved, I was then tasked with locating a third-party professional printer to print the shirts.